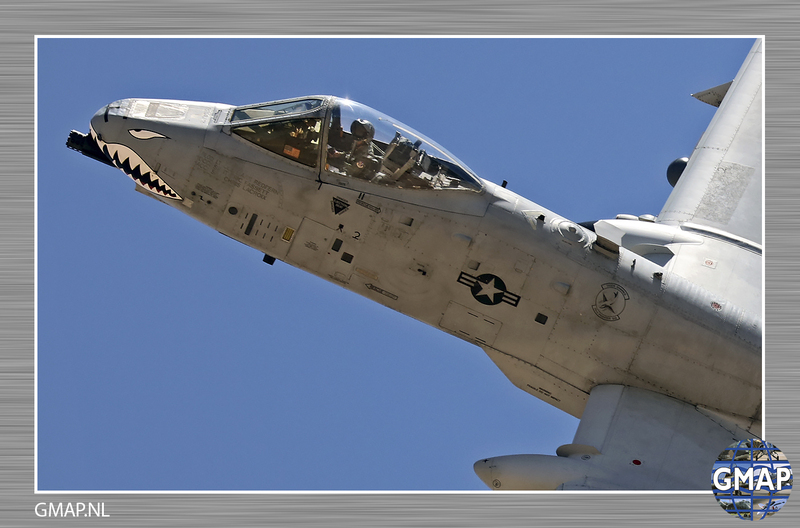 Leo Koudijs and Bas Stubert report for GMAP from Davis-Monthan Air Force Base and the Barry M. Goldwater Air Force Range. 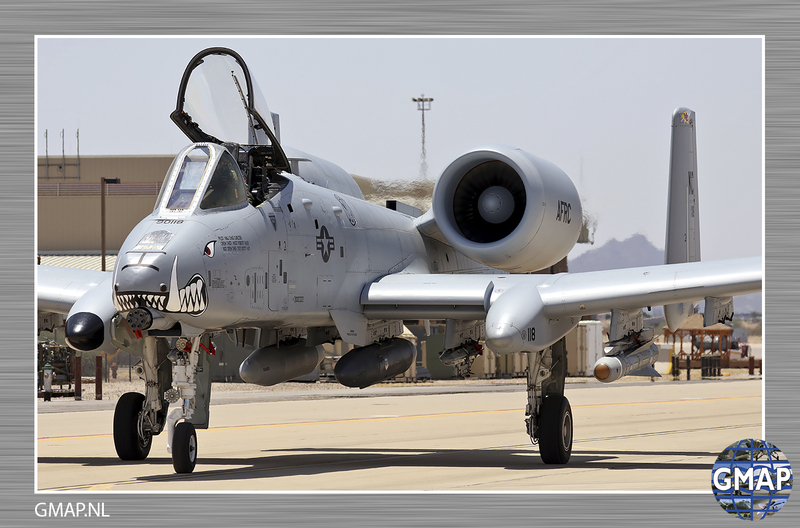 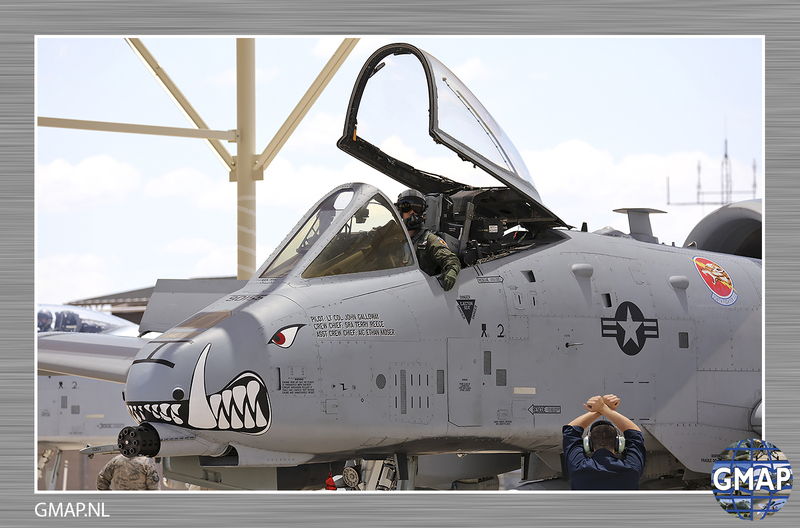 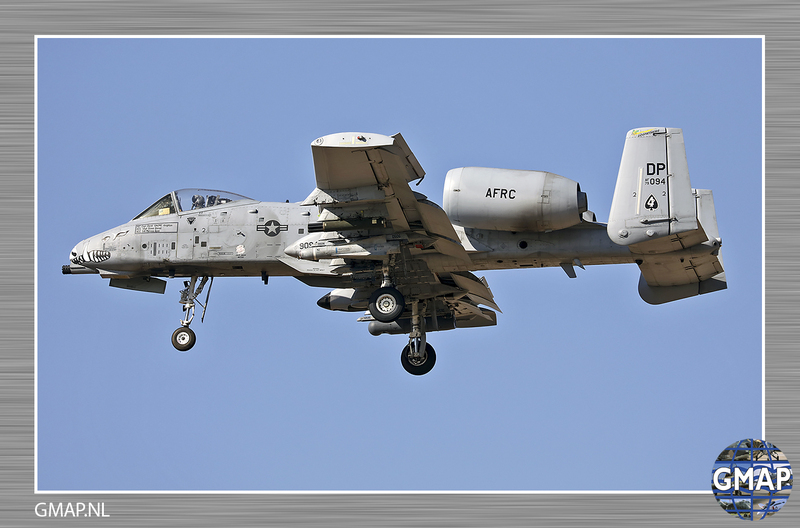 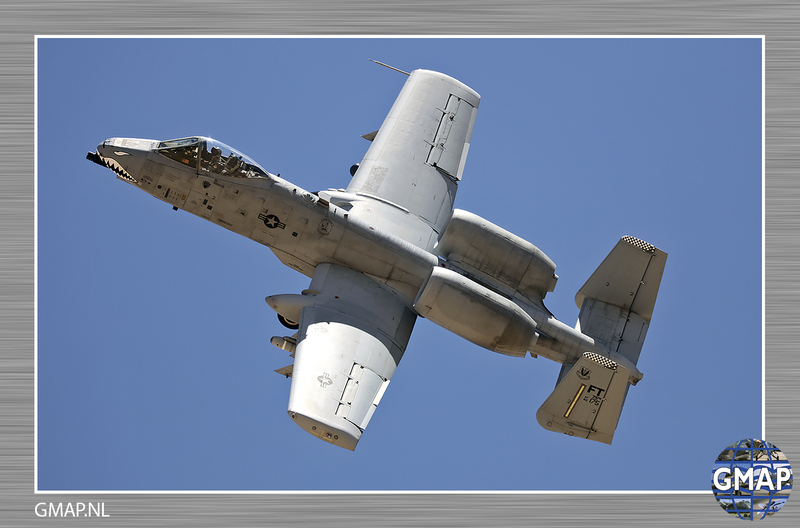 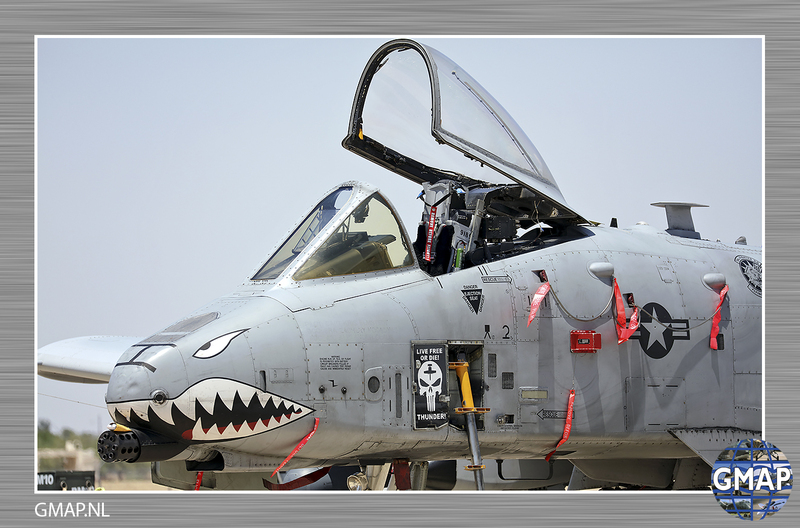 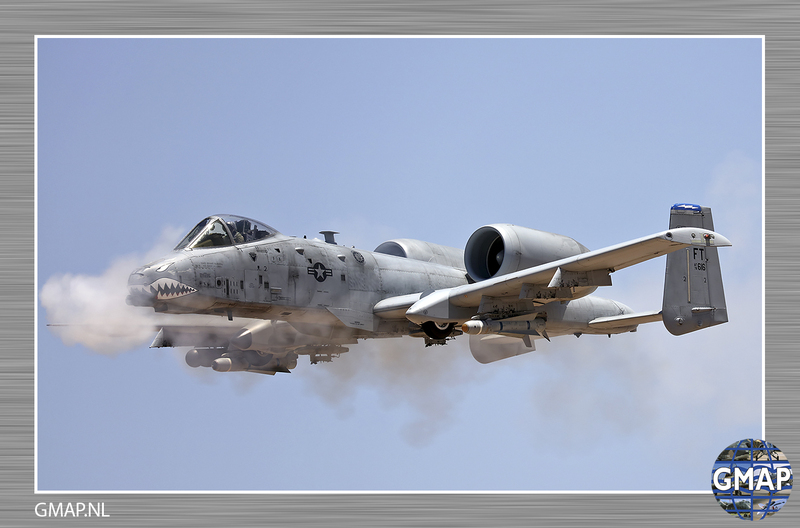 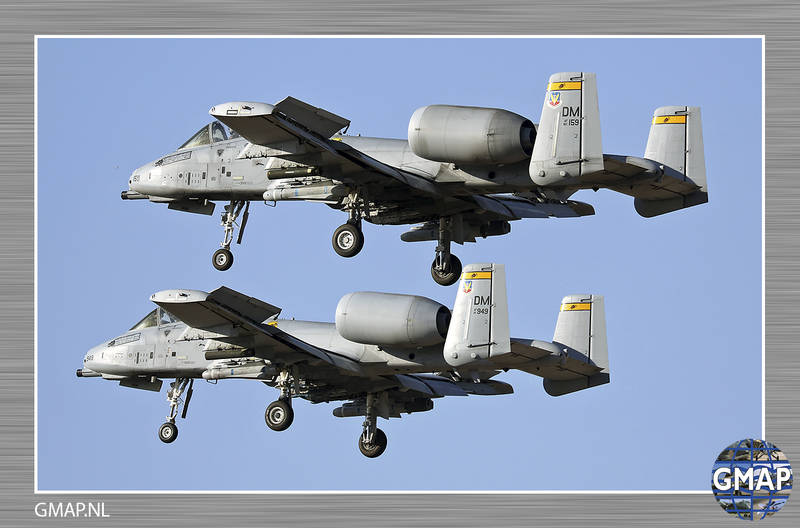 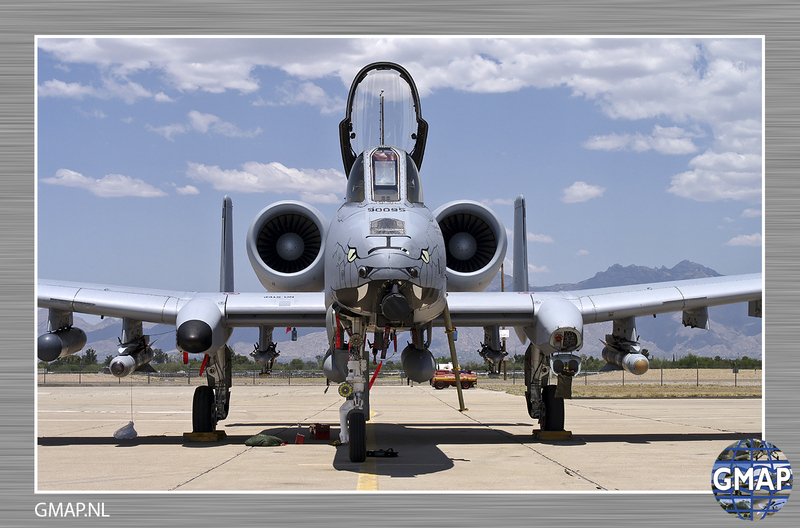 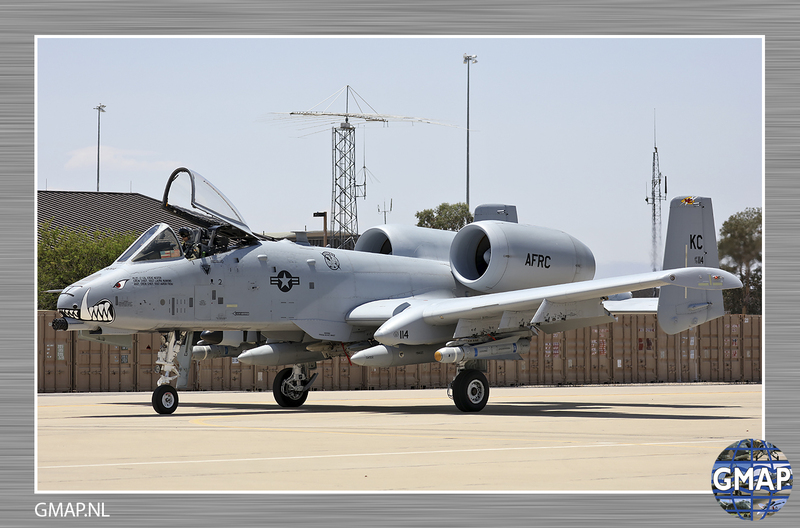 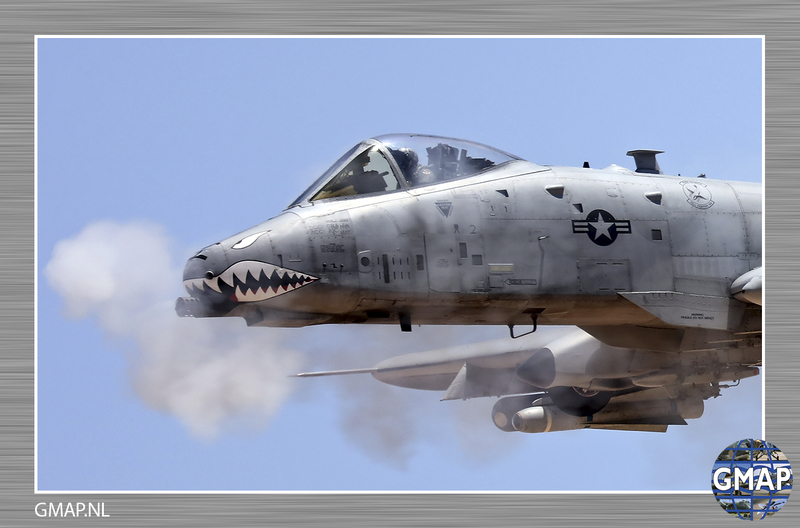 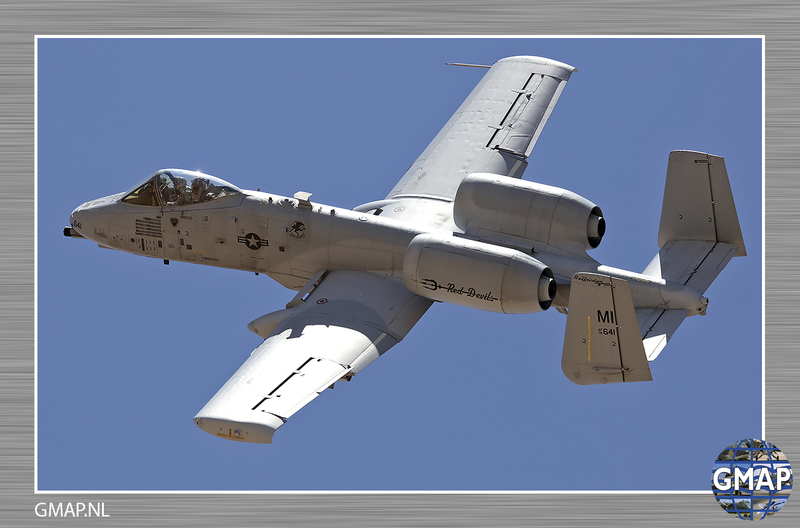 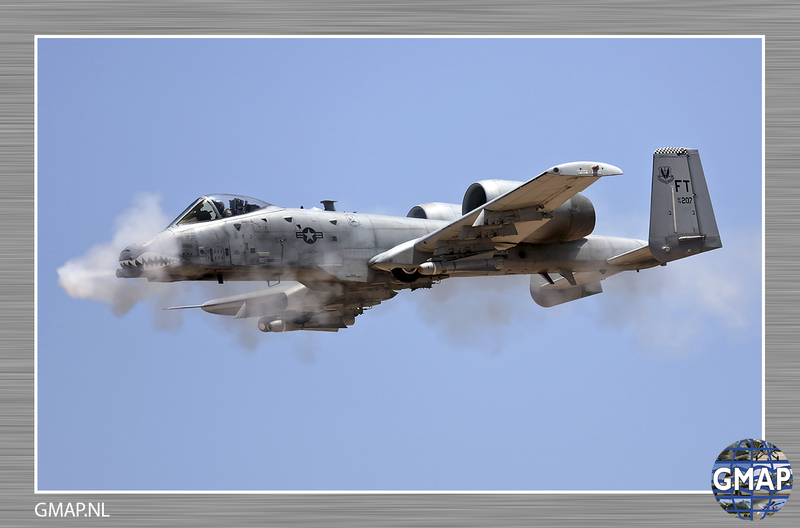 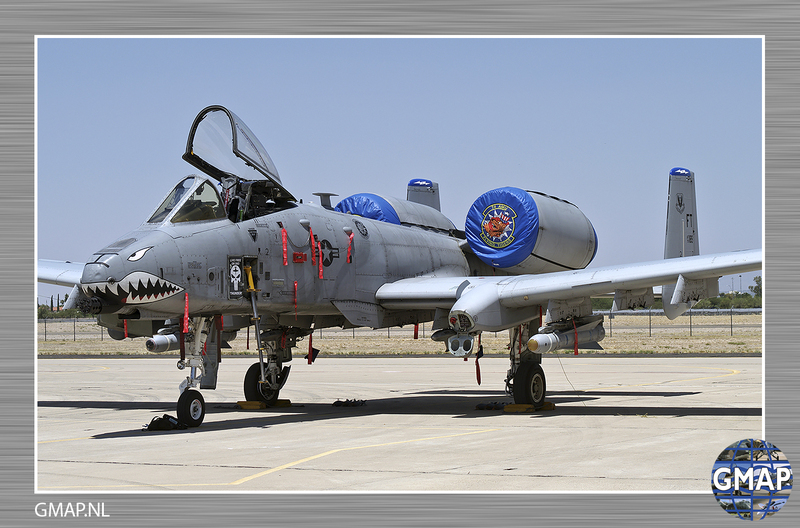 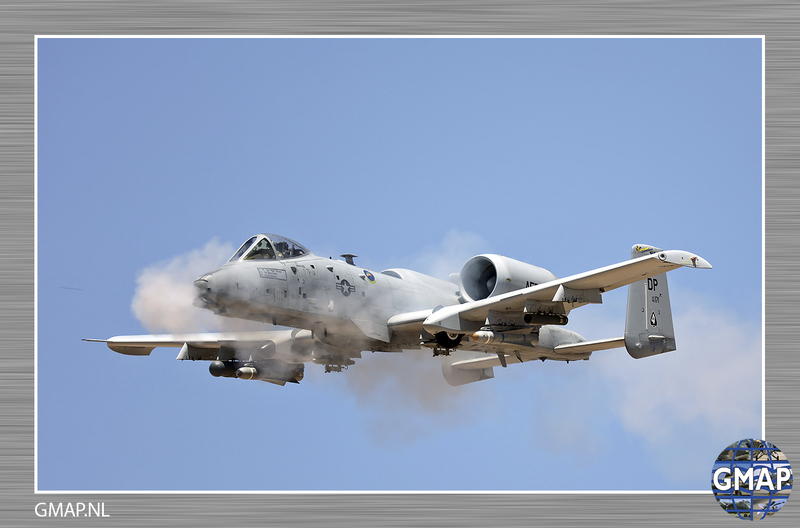 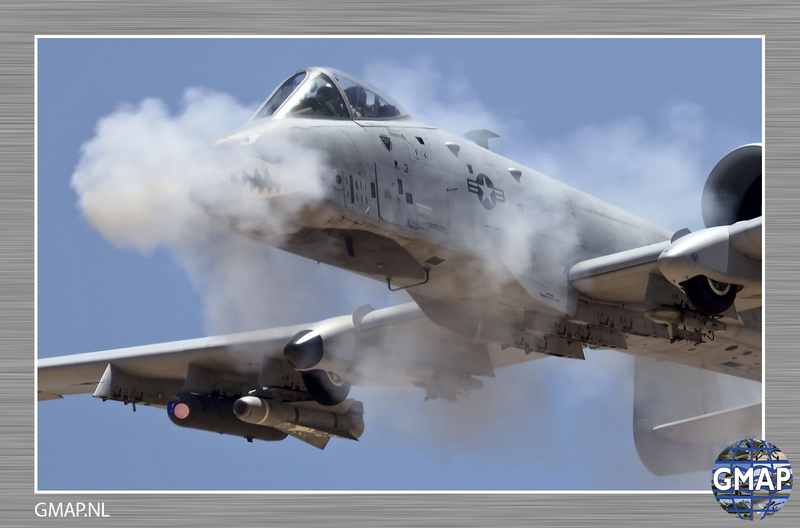 five years of lamenting the disappearance of Gunsmoke the Michigan ANG’s 172nd Fighter Squardron from Battle Creek decided that it was time to renew the concept for the A-10 community and Hawgsmoke was born. 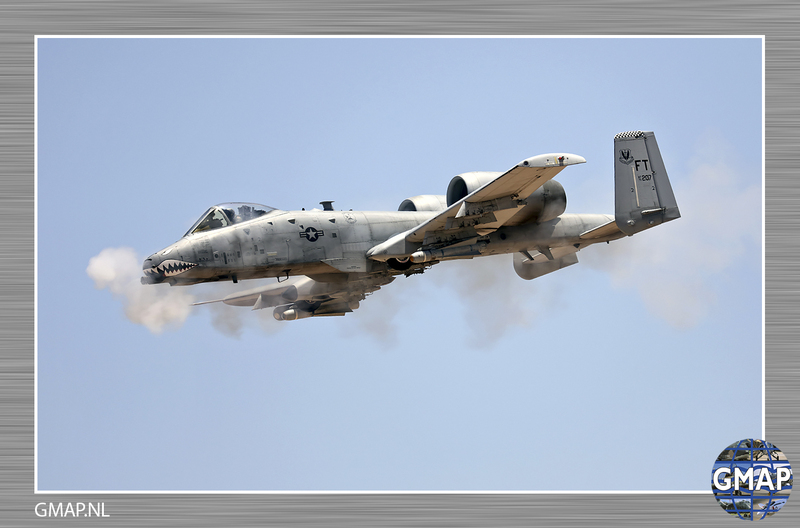 After the 2000 edition the Connecticut ANG, winners of the 2000 edition organized Hawgsmoke 2002 at Fort Drum Forward Operating Location in New York State, starting the biannual tradition of the competition. 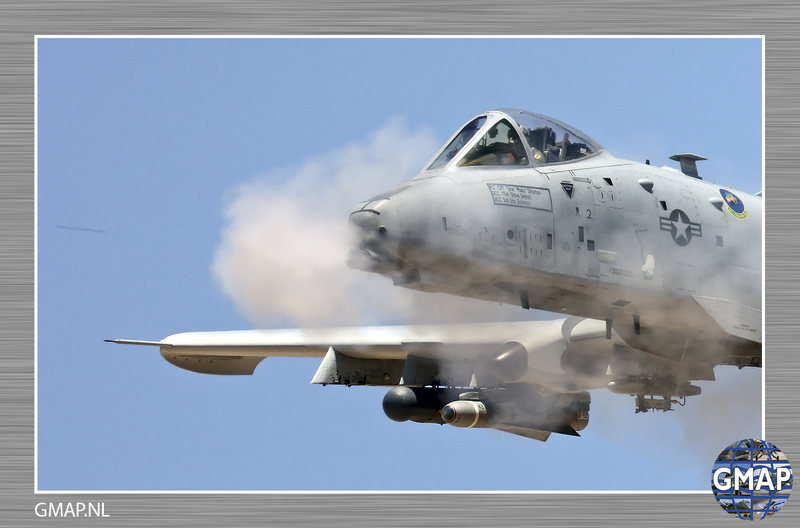 This edition of Hawgsmoke focused on accurately dropping BDU-33s practice bombs, firing the AGM-65 Maverick missile, and strafing proficiency with the 30mm Gatling gun. 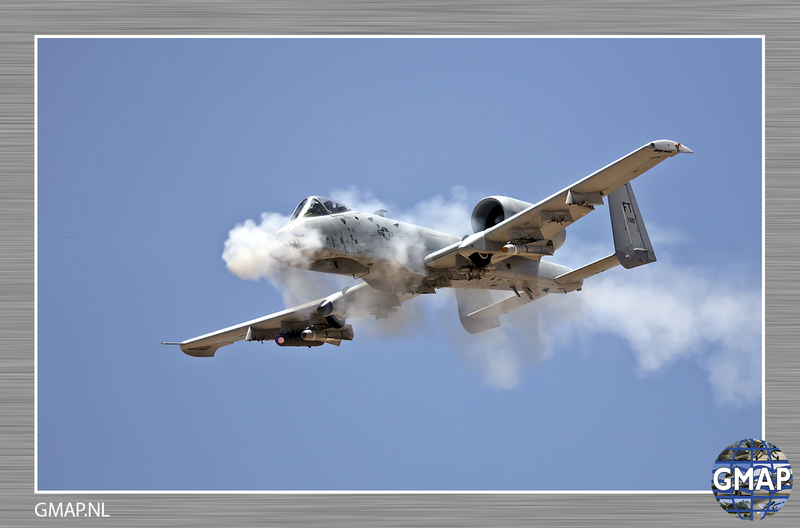 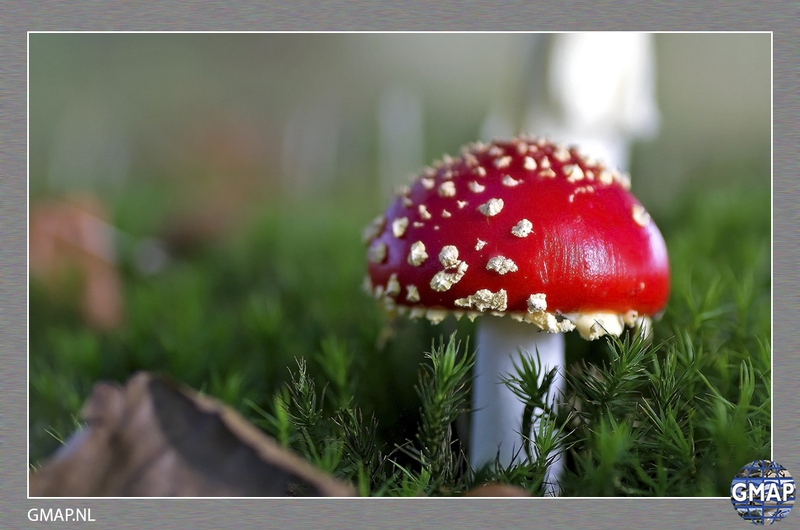 Much emphasis was placed on target acquisition as well. 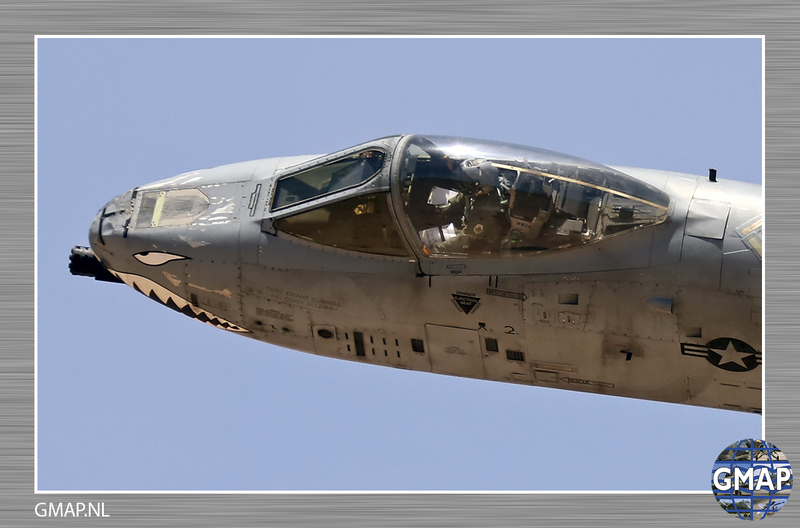 In 2002 the 47th FS from Barksdale AFB took home the trophy after being second in 2000. 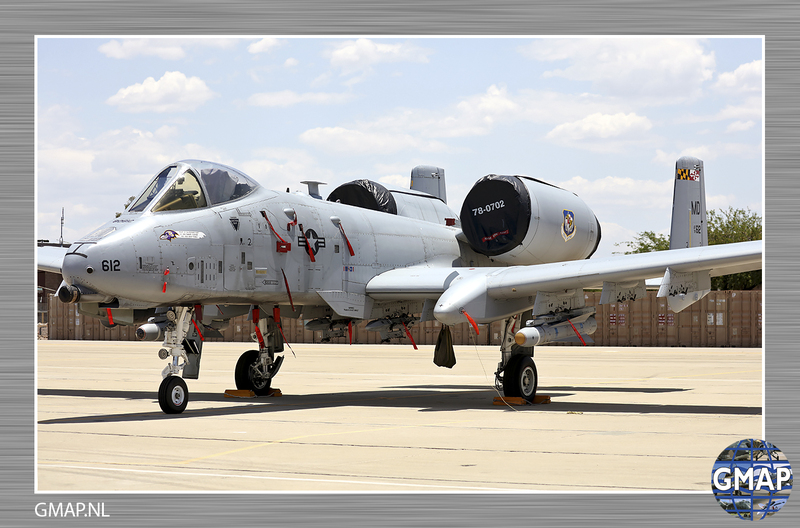 2004 saw Hawgsmoke relocate to England Air Park, formerly England AFB, in central Louisiana. 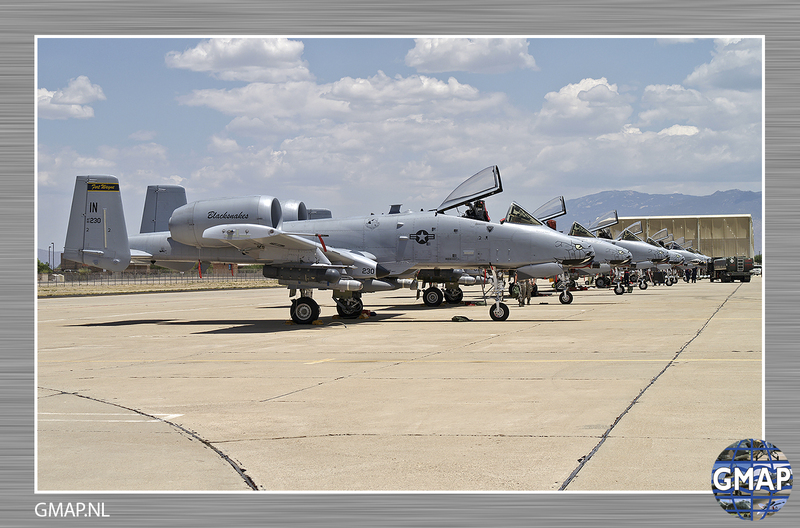 Here the 47th FS ‘Dogpatchers’ set up shop. 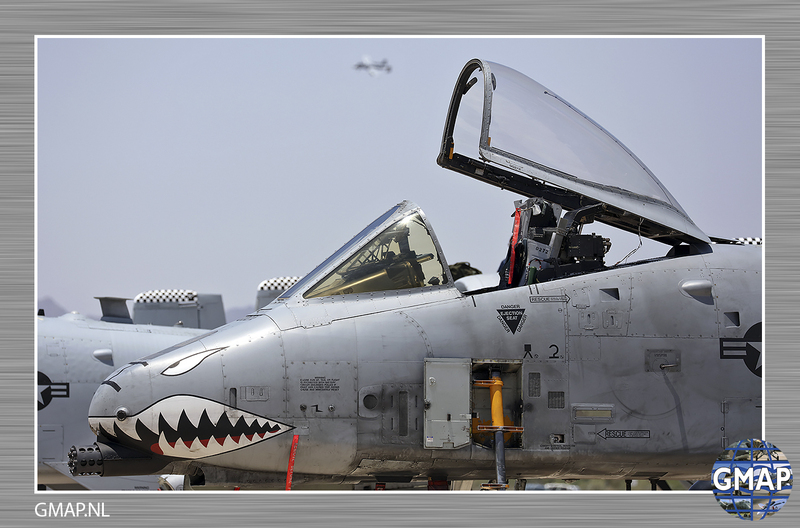 Bad weather prevented the competition from taking place but as all participating squadrons were already present it is rumored the unofficial ‘party-element’ was exceptionally good that year. 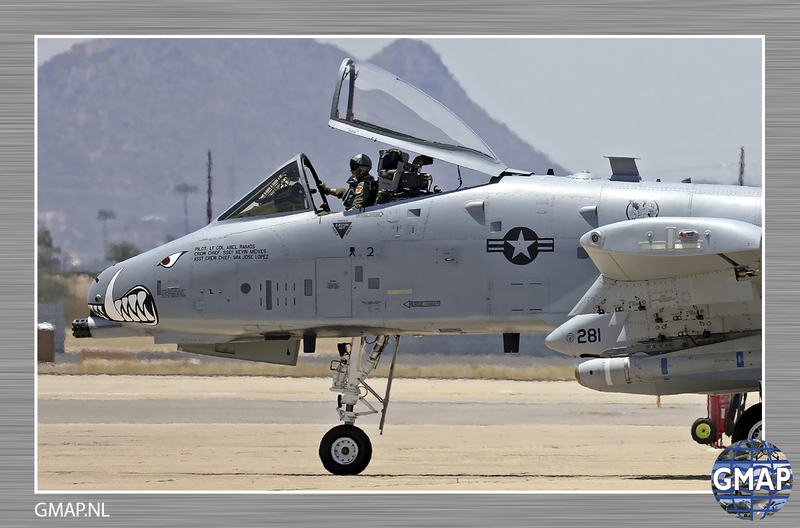 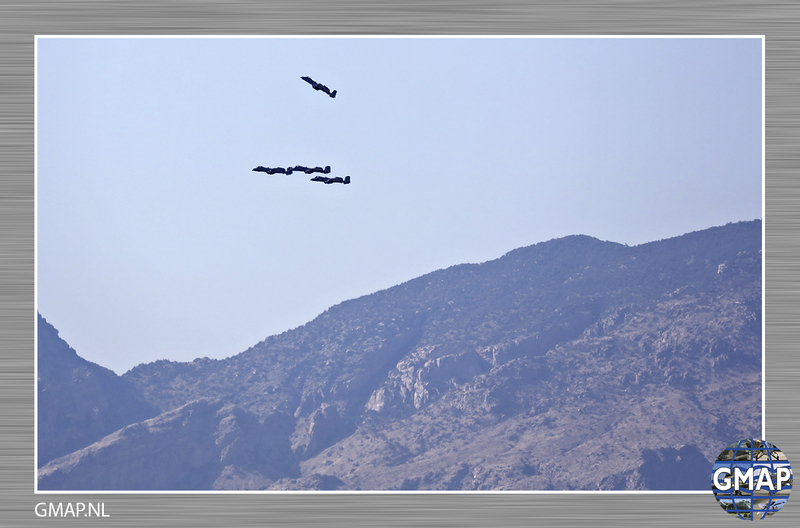 As ‘Hawgwash’ yielded no winners it was decided that the 355th Fighter Wing from Davis-Monthan AFB would host the 2006 event. 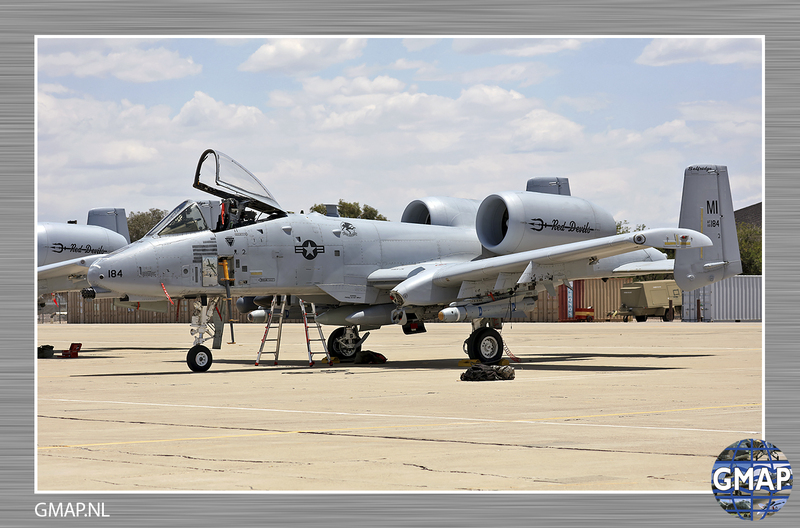 This time top honors went to the 303d Fighter Squadron from Whiteman AFB. 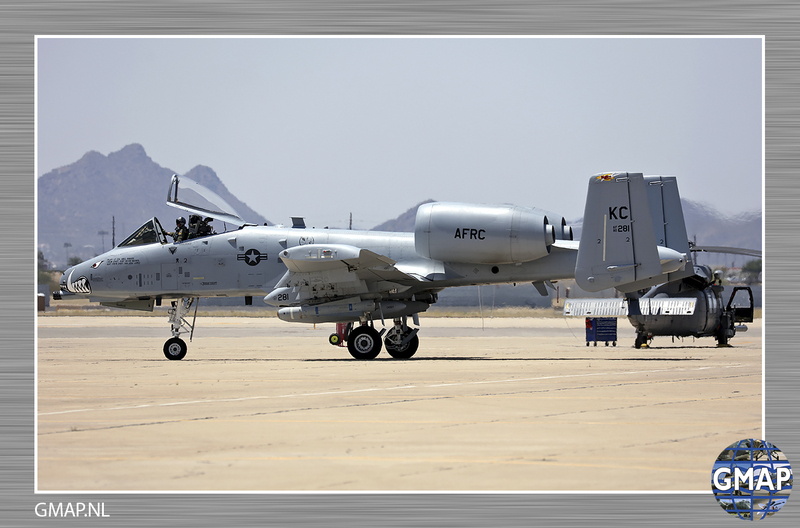 In 2008 the 190th FS from Boise won the competition so 2010 saw the exercise taking place there where the 190th FS won again. 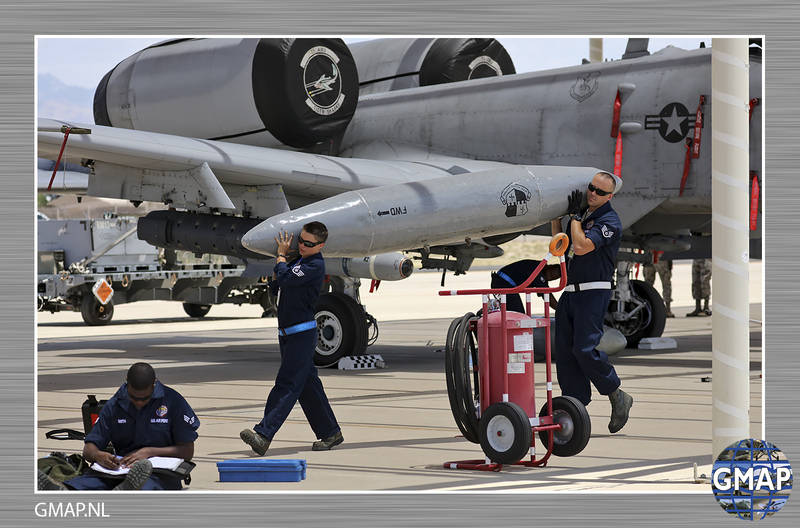 As rules stipulate that the hosting team cannot host twice in a row the number two team from the 354th FS at Davis-Monthan AFB took up the challenge. 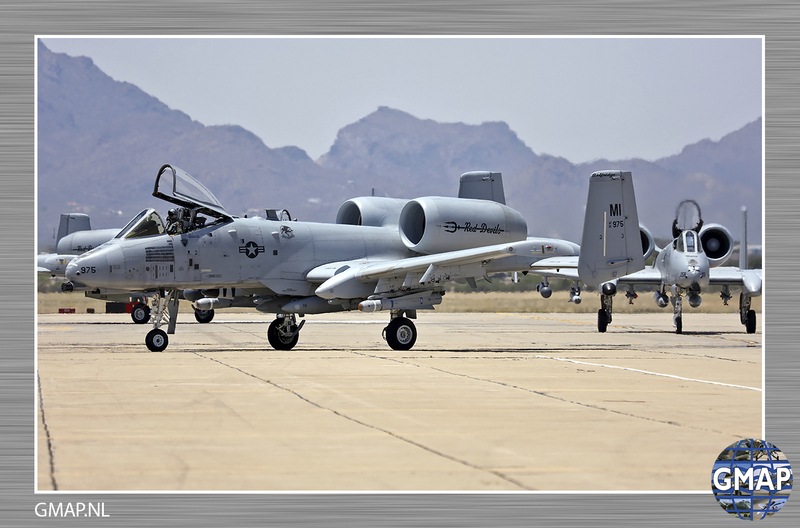 Hawgsmoke stayed at Davis-Monthan from that time on. 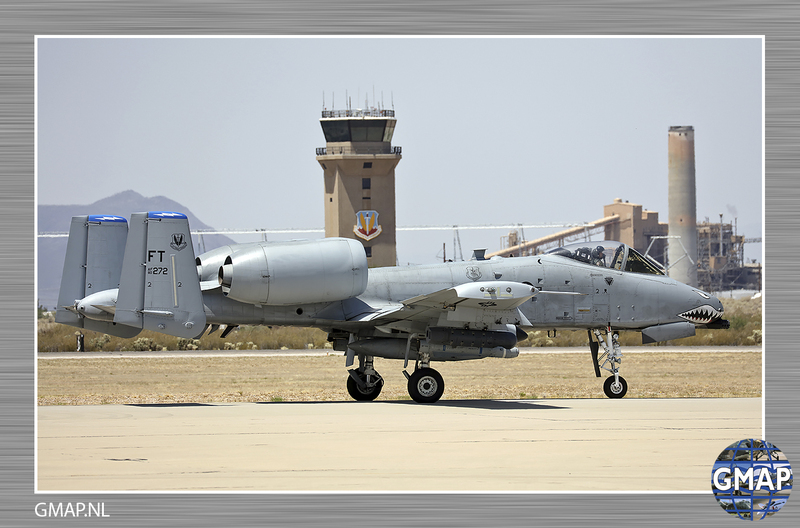 in 2012 the DM-based 357th FS took home the trophy and in 2014 the 47th FS, now also based at DM, collected the trophy for the second time. 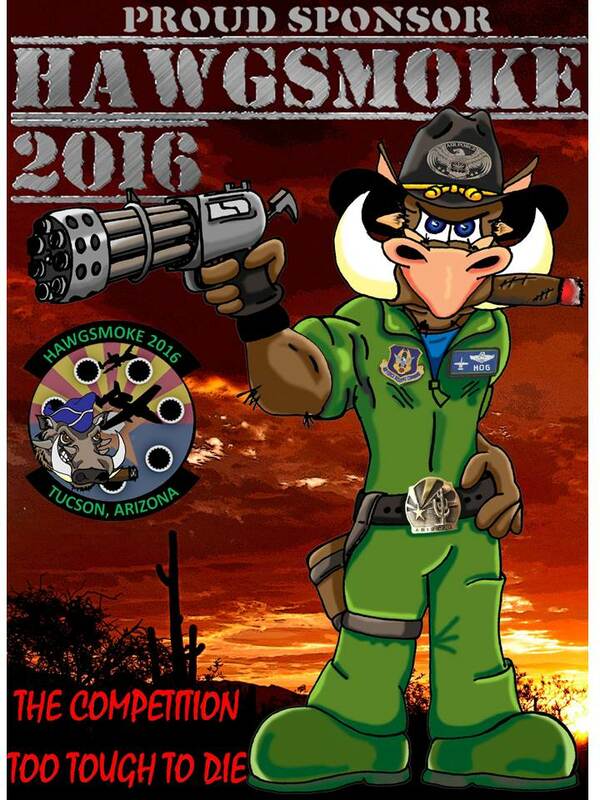 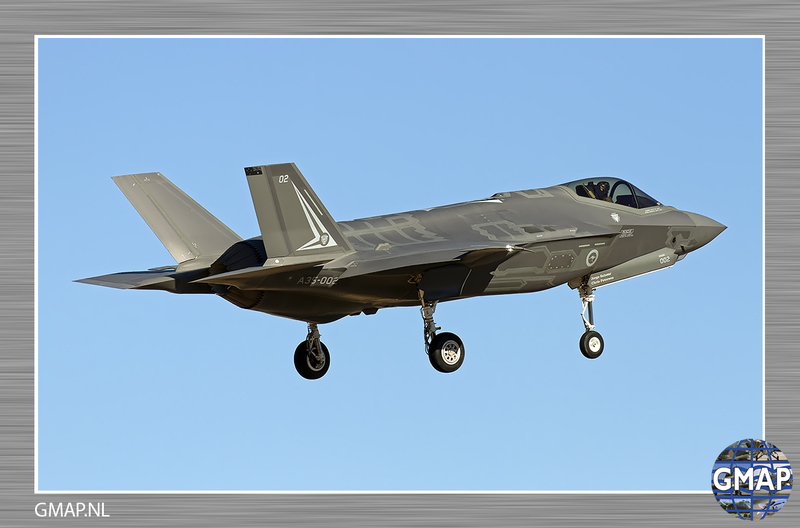 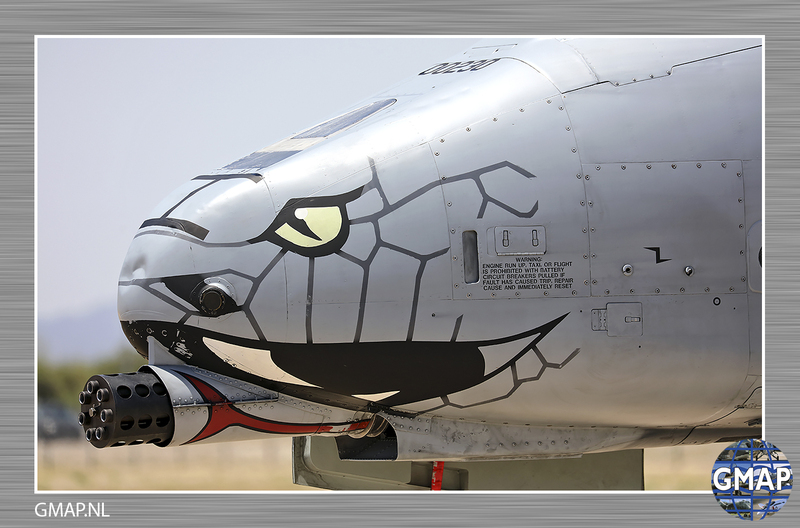 Hawgsmoke 2016 was a four-day event organised by the winners of the last competition: the 47th FS at Davis-Monthan Air Force Base. 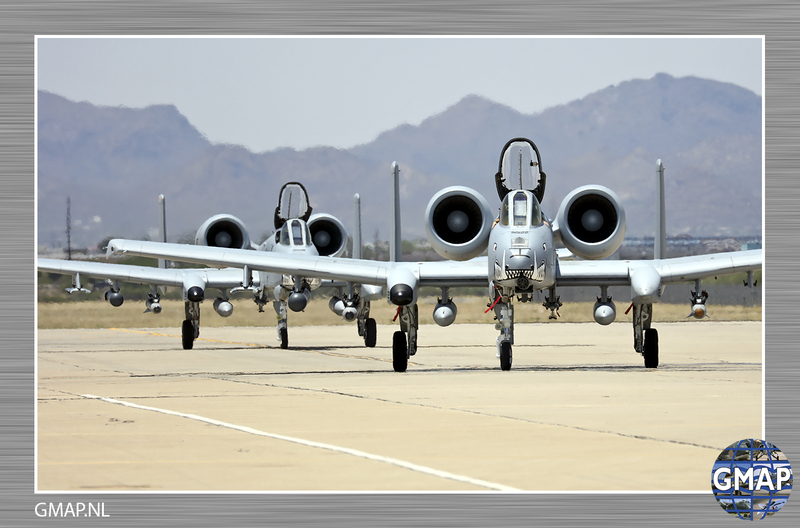 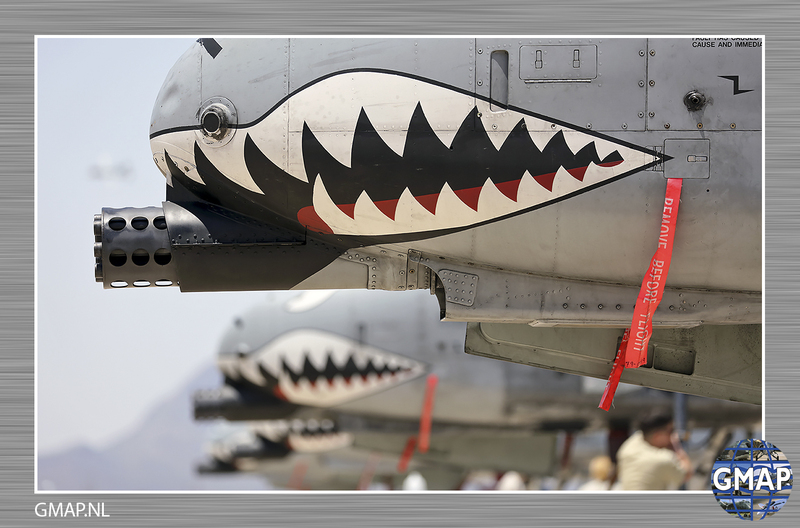 All state-side A-10 units brought a total of 31 A-10’s with them to Davis-Monthan, the Osan based 25th FS borrowed local A-10’s for their missions. 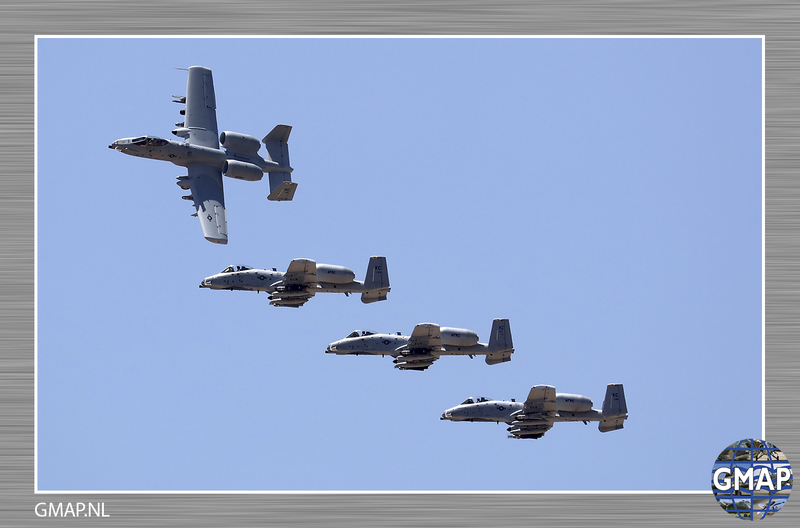 Official arrival day was June 1st, exercise day was June 2nd, backup day was June 3th and departure day was June 4th. 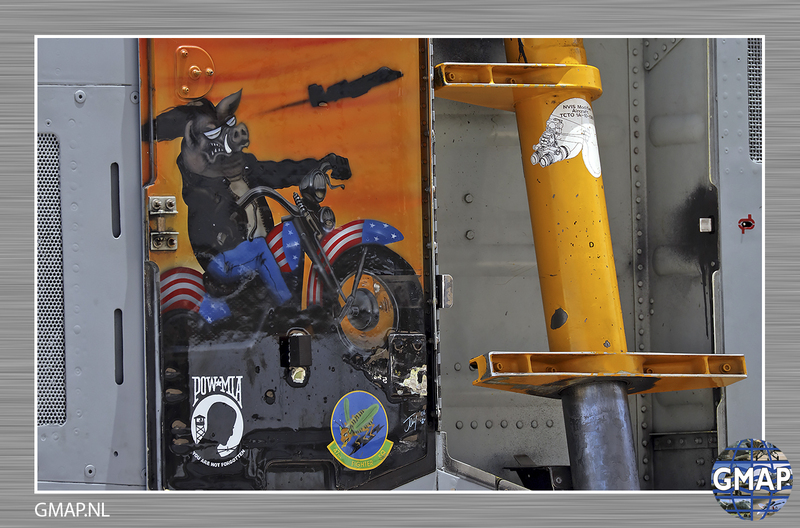 As was to be expected, the weather was excellent for flying so all missions were flown of the first mission day, leaving time for the participating ground crew and pilots to party, eh study on the back-up day.